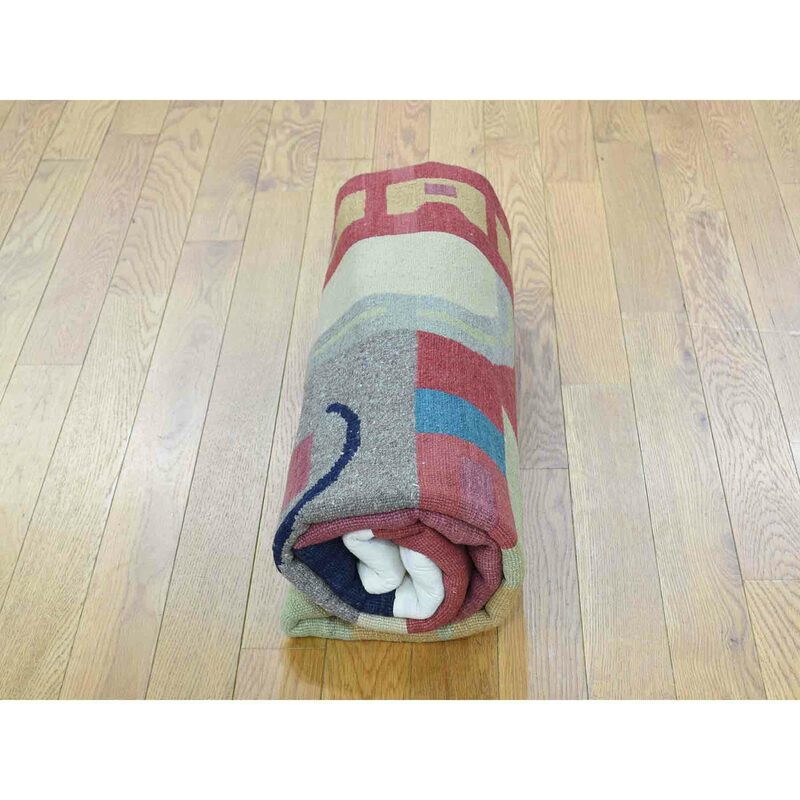 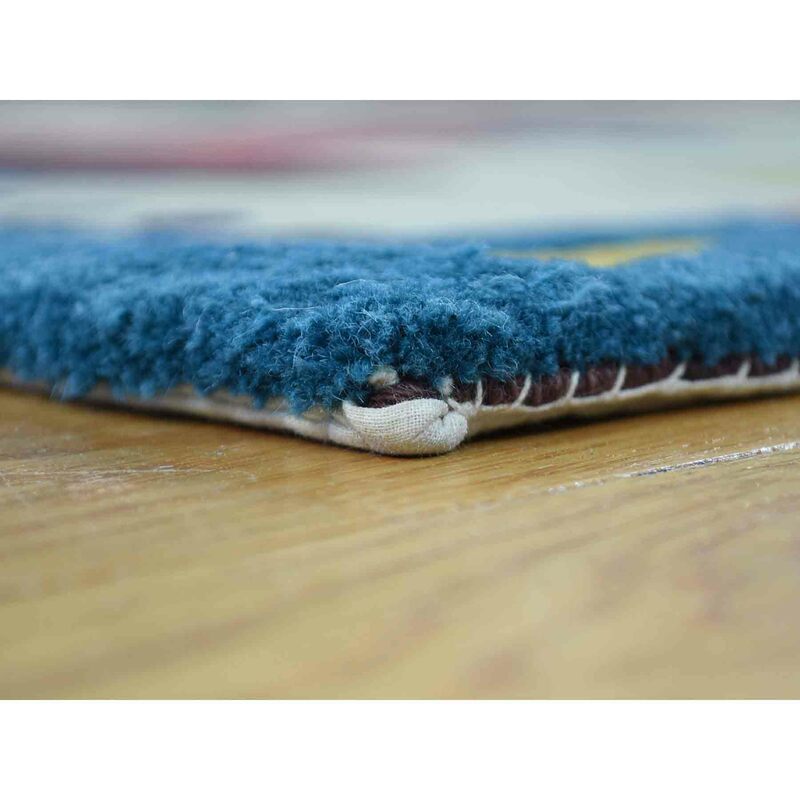 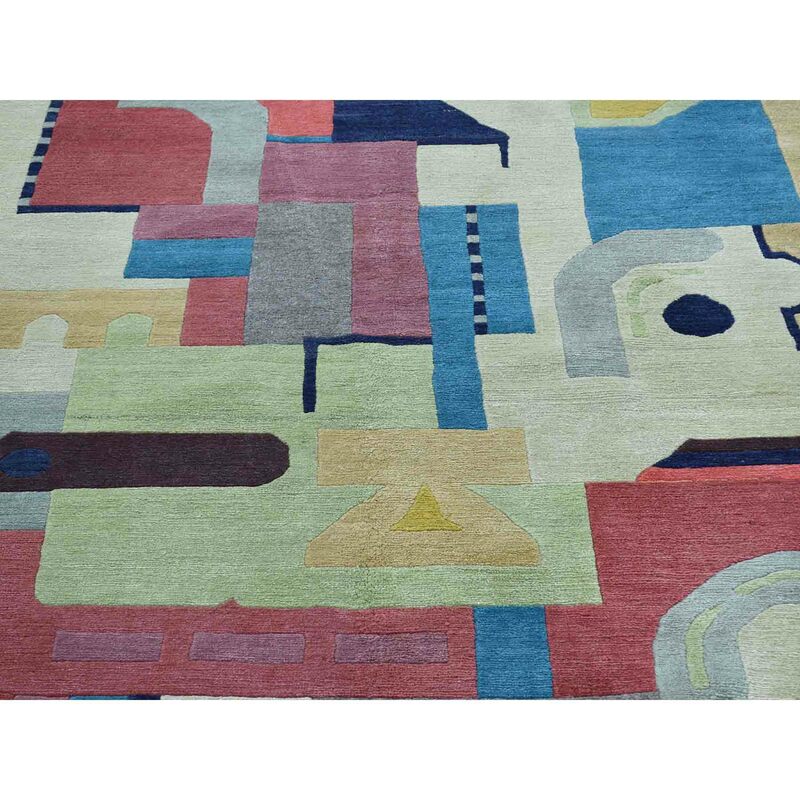 Exact Size : 4'3" x 6'0"
Decorate your home with this high quality modern carpet. 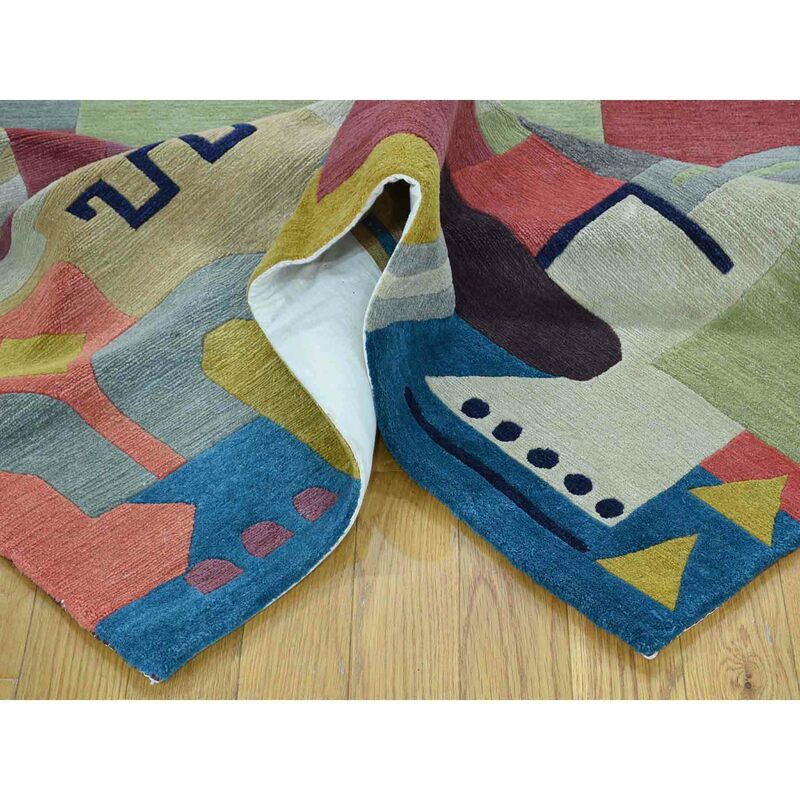 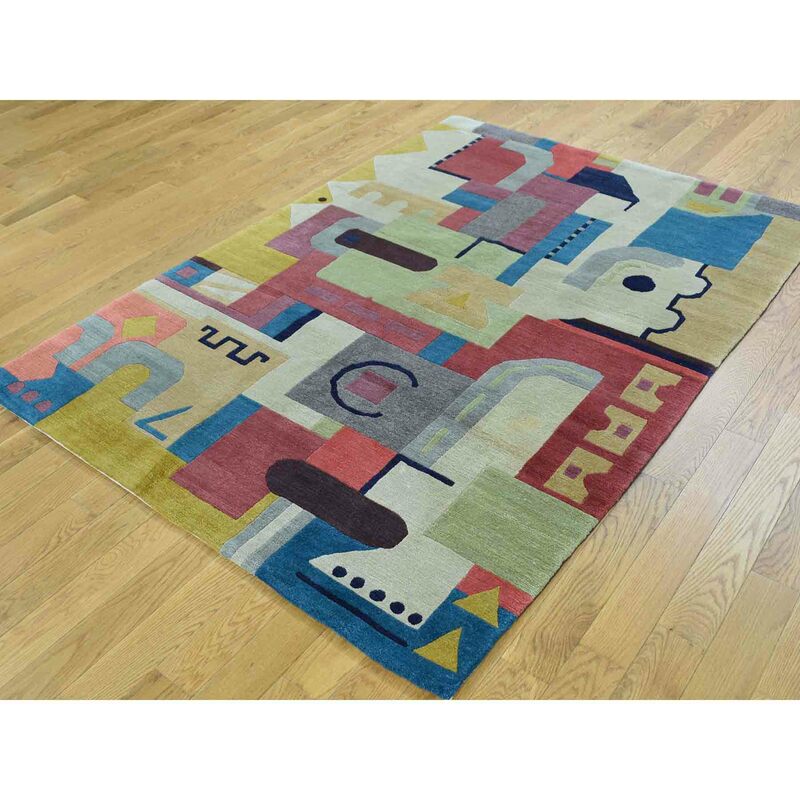 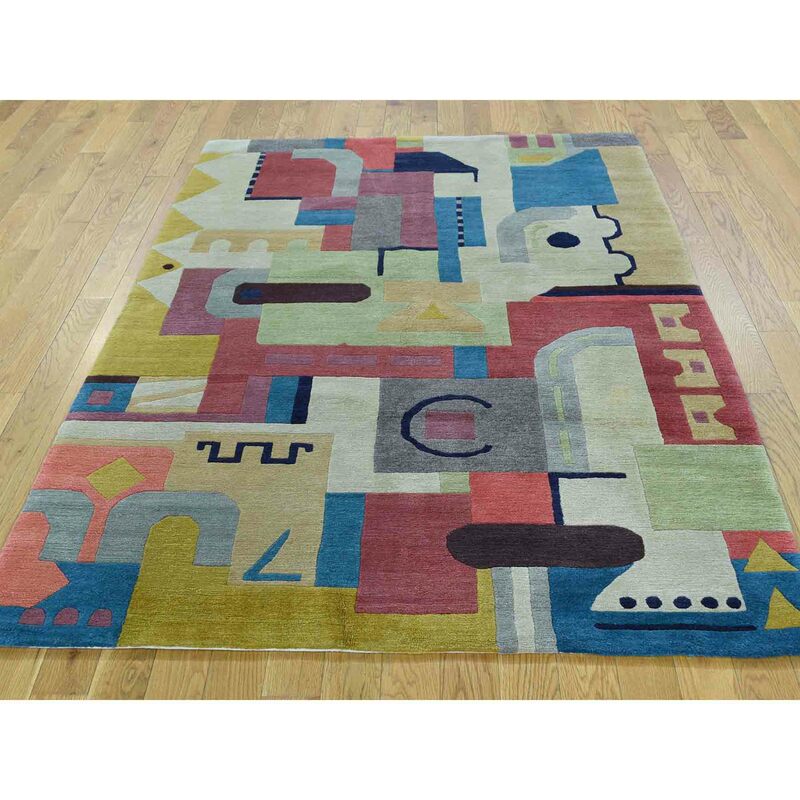 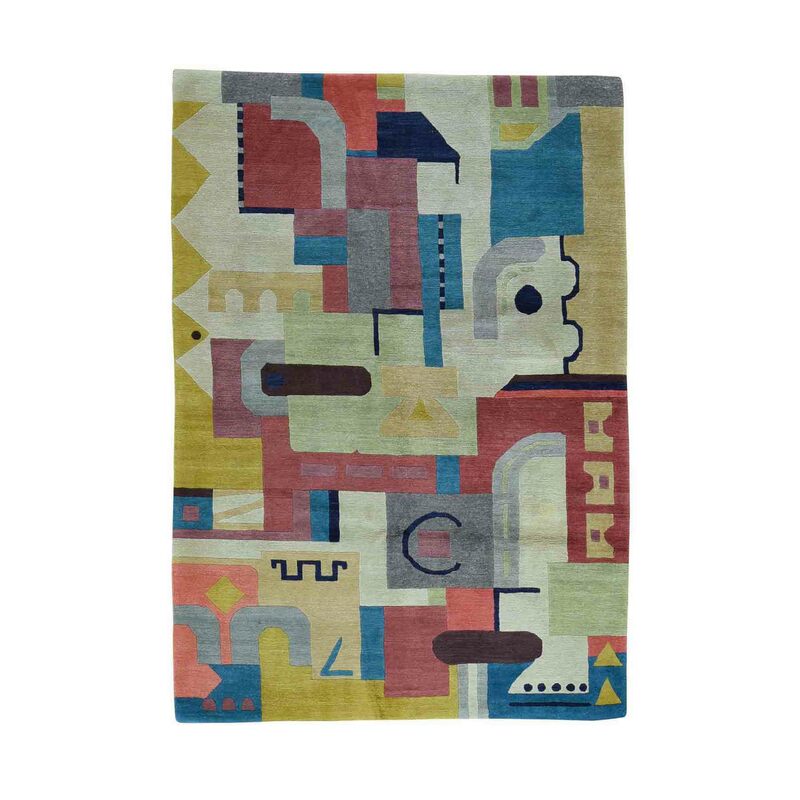 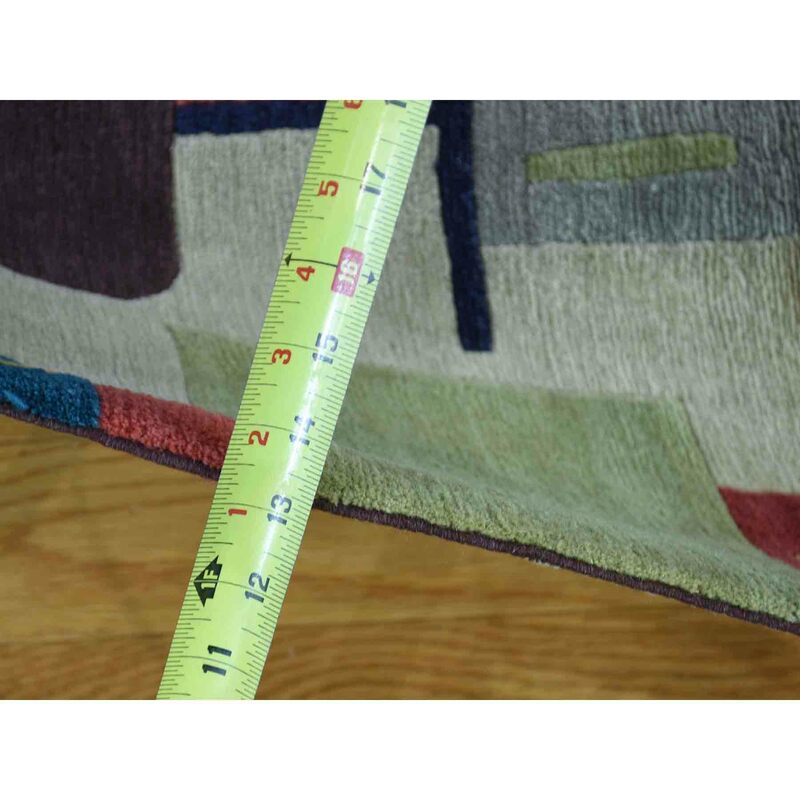 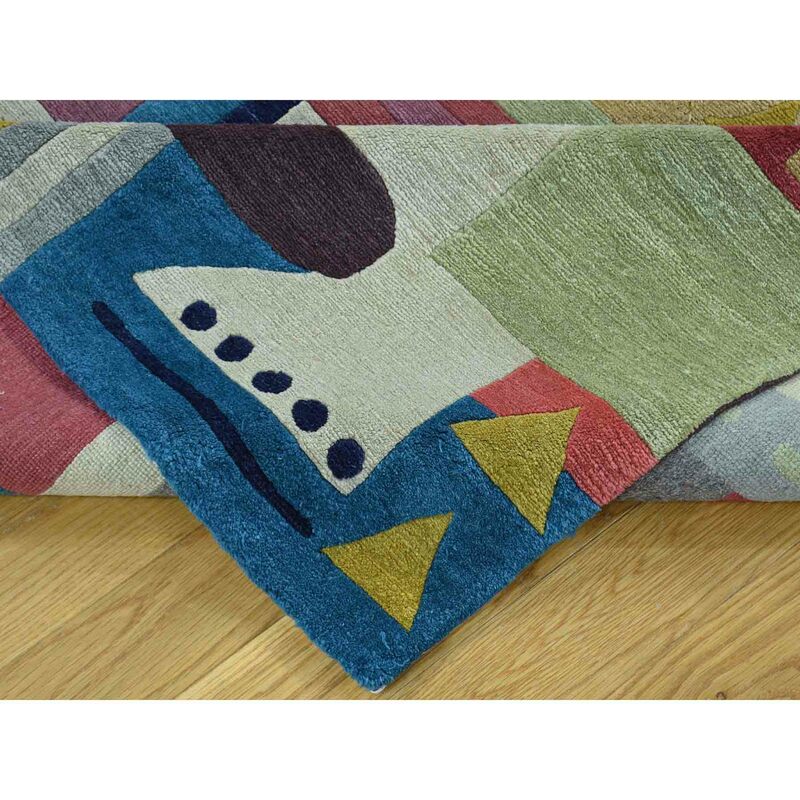 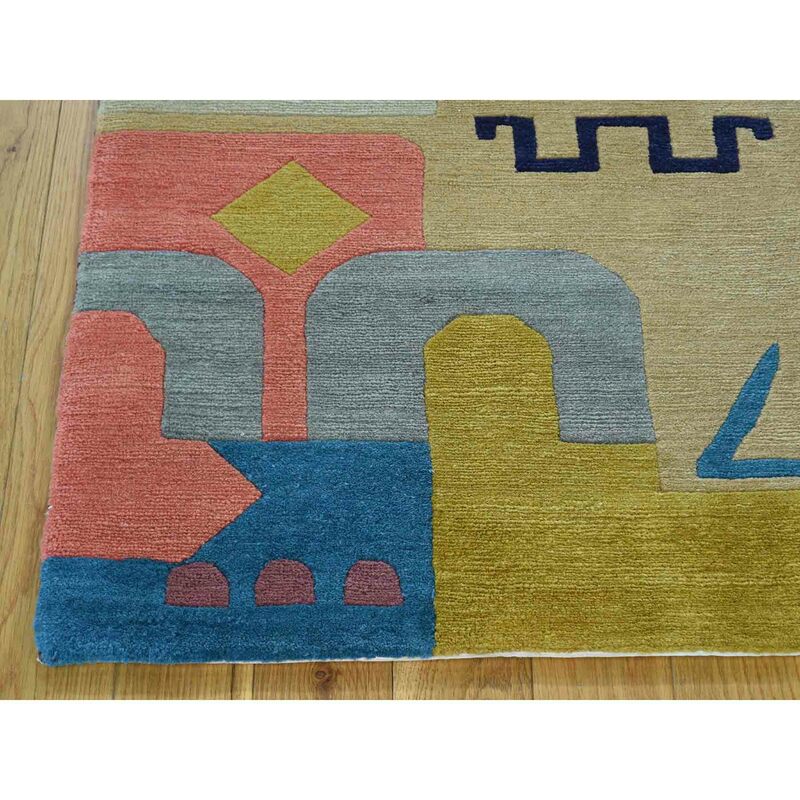 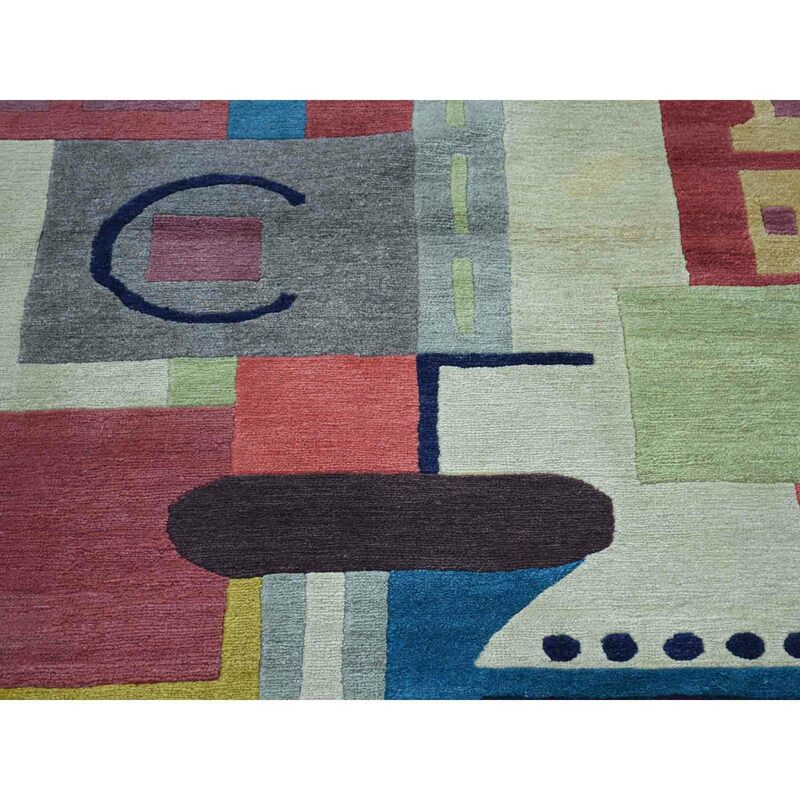 This handcrafted Nepali pure wool, is an original abstract design hand-knotted oriental rug. 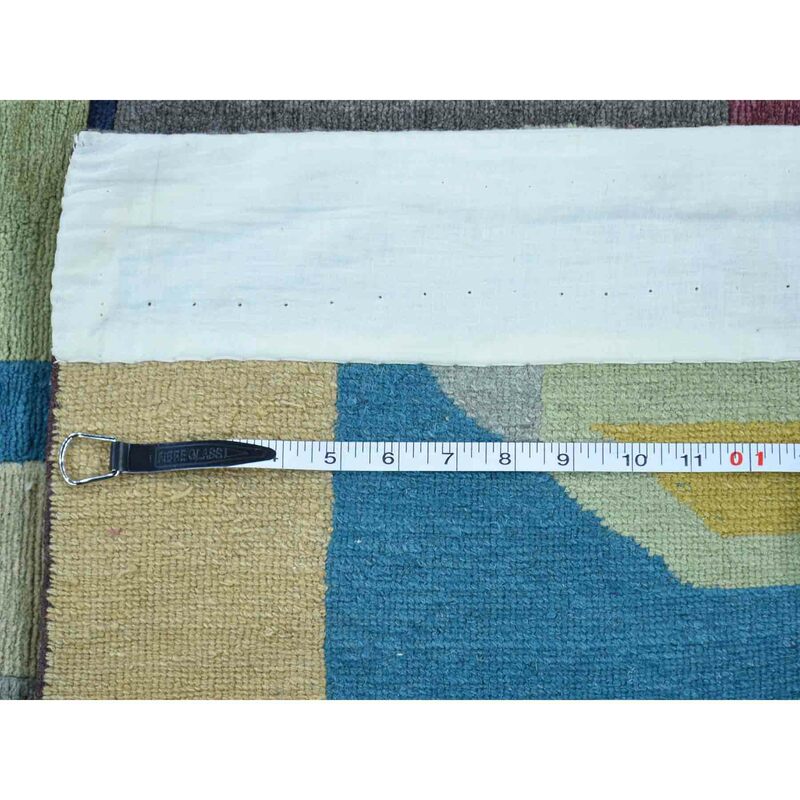 This rare piece has been built for months and months in the centuries old traditional weaving craftsmanship techniques by expert artisans.